LOOKING TO INVEST IN LOANS? West One invites FCA elected professionals to participate in lending to our clients. Investing through West One Loans is available to “Elective Professional Clients”, where West One will assess an investor’s knowledge, expertise and knowledge of the market and “Professional Per se” as defined by the Financial Conduct Authority (FCA). You get a choice of the individual loan(s) that you wish to participate in, across a range of different products. These include first and second charge loans on both residential and commercial property, as well as buy-to-lets. West One takes a management fee on the interest we collect on your behalf. 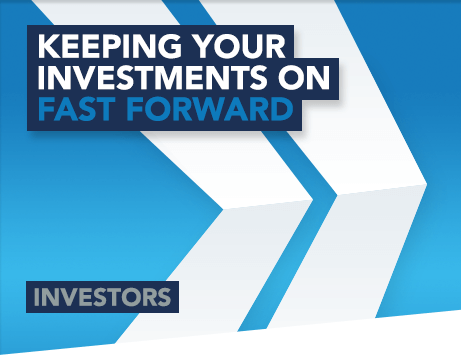 To find out more information about becoming an investor, please call our Investor Services team on 020 7096 2577 or if you'd prefer to be called back at your convenience, please click here to leave your details.